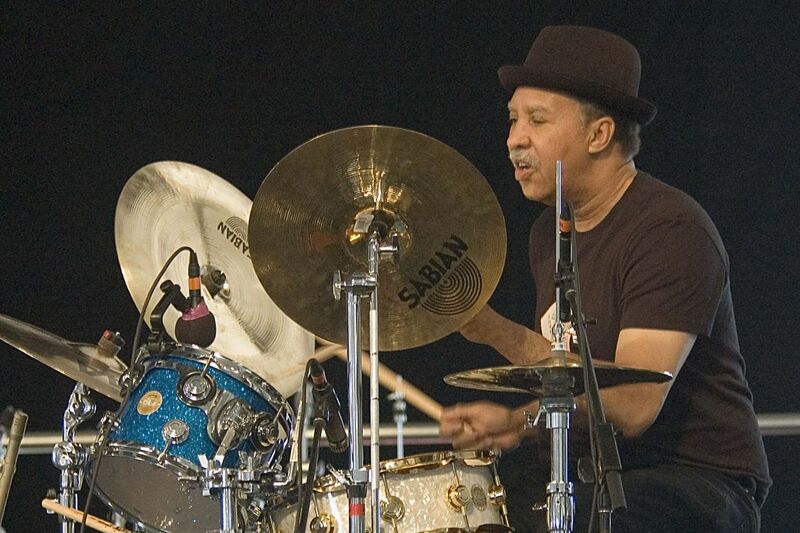 Joseph "Ziggy" Modeliste was a founding member of The Meters. Here he is playing with the group Fleur Debris at the New Orleans Jazz & Heritage Festival. Date Uploaded: Nov. 26, 2016, 7:19 a.m.